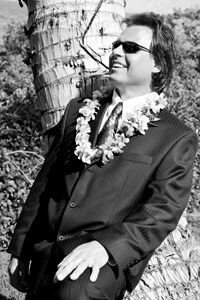 Hawaiian Ceremonies: Maui Weddings, Maui Vow Renewals, Hawaiian Blessings and Ceremonies. 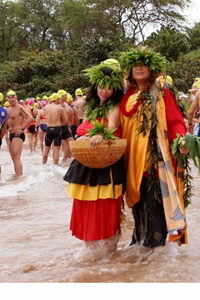 Hawaiian Ceremonies is the Premier Ceremonial Professional for Traditional and Ancient Hawaiian Ceremonies. We offer Maui photography, Hawaiian Blessing and Ceremonies. We specialize in Maui Weddings on the beach. Call us for a free consultation at 1-808-891­-AKUA (2582) or contact us here. The state of Hawaii requires a permit for beach ceremonies and we can get that for you. Maui Beach Weddings and Vow-Renewals. We are here to manifest your dream! We specialize in heartfelt ceremonies on pristine beaches an oceanfront grass. We coordinate everything from beach permits to flowers and photography. Short notice bookings and all faiths welcome! Kahu Alalani Hill will create an ancient Hawaiian Ceremonies just for you. Feel the Spirit of Aloha! Maui Photography at affordable rates! 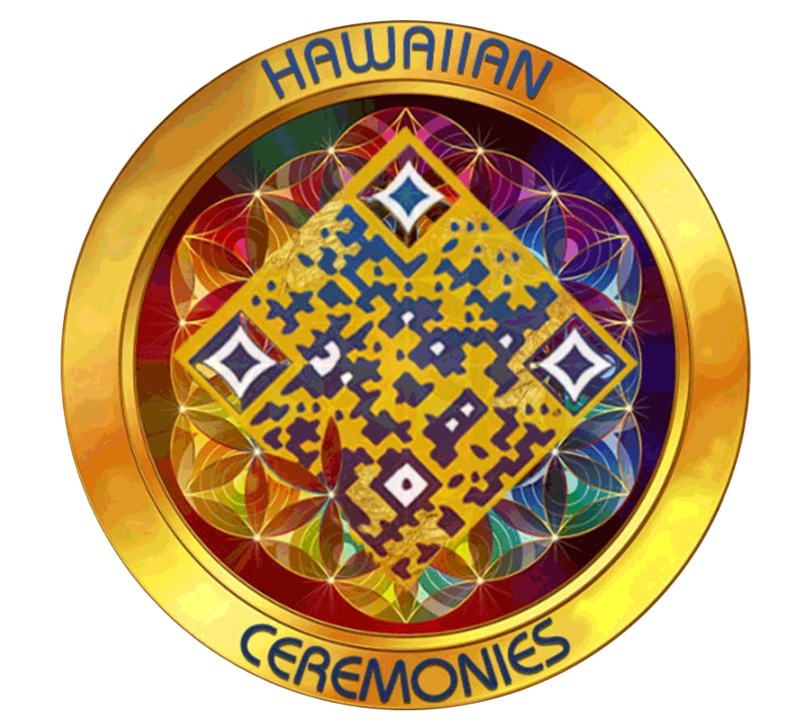 Hawaiian Ceremonies and Blessings on Maui.